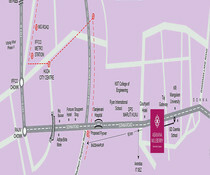 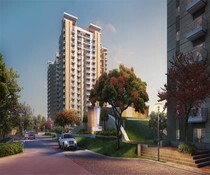 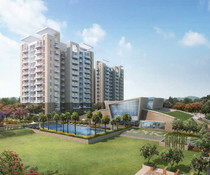 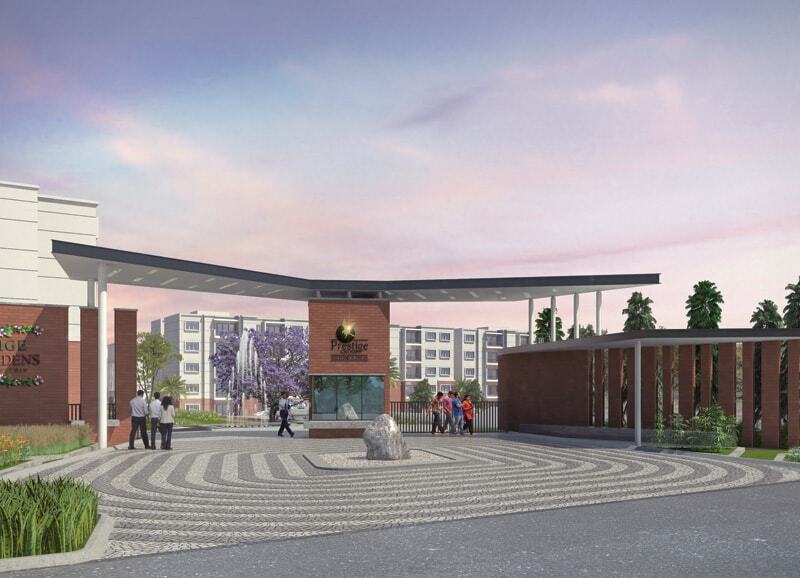 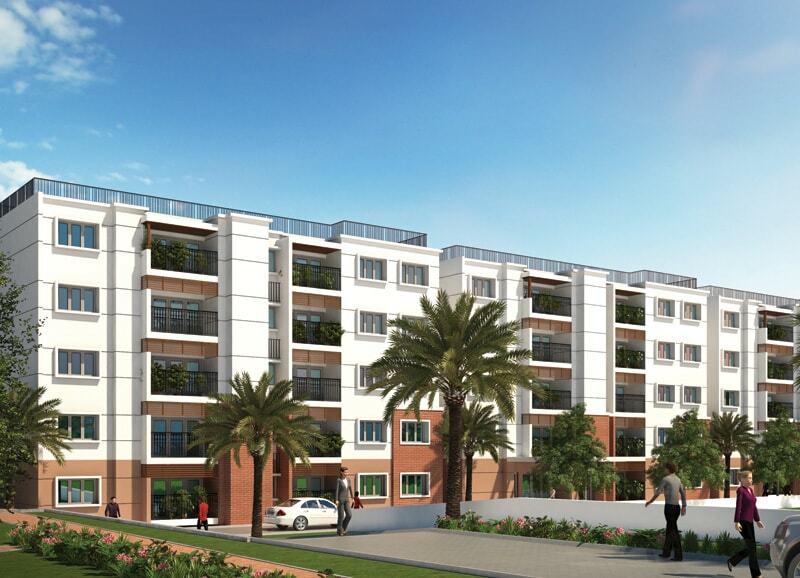 is a great residential development by Prestige Group at Yemalur, Bangalore, Karnataka. 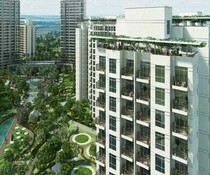 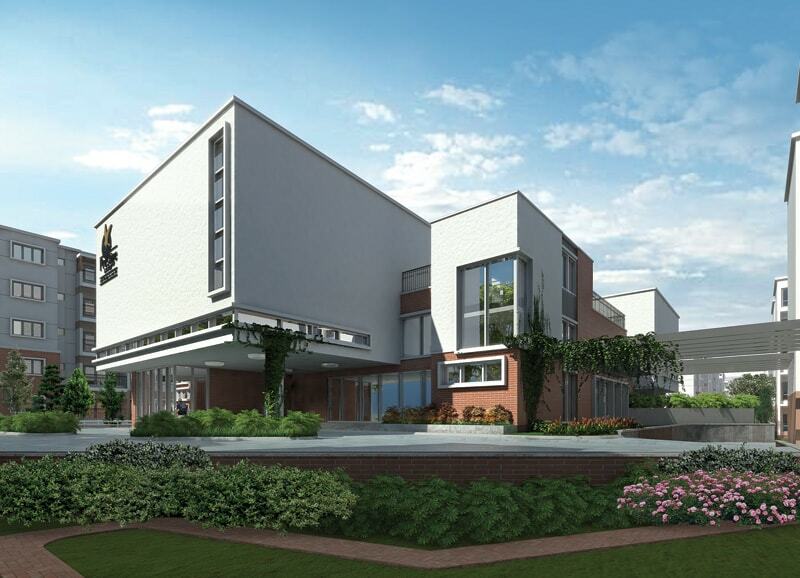 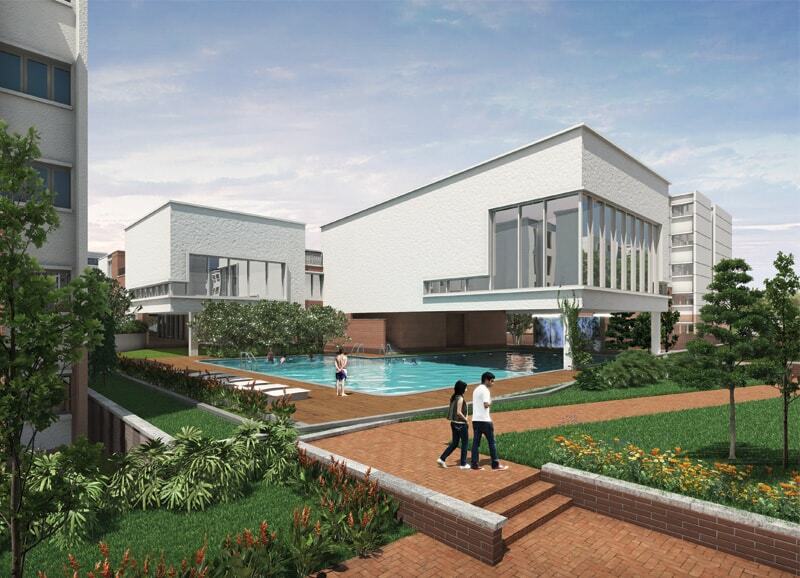 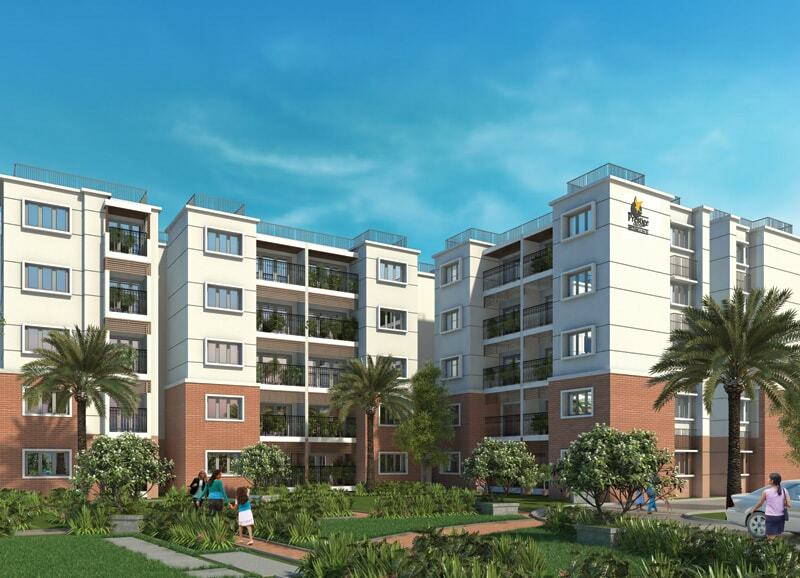 Prestige Kew Gardens project is placed in calm settings for its inhabitants to breathe fresh air and live lively. 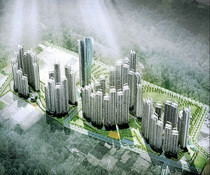 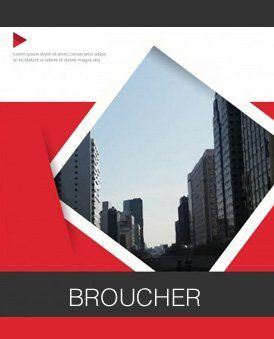 It has great connectivity to all the daily establishments saving the residents time of travel and energy. 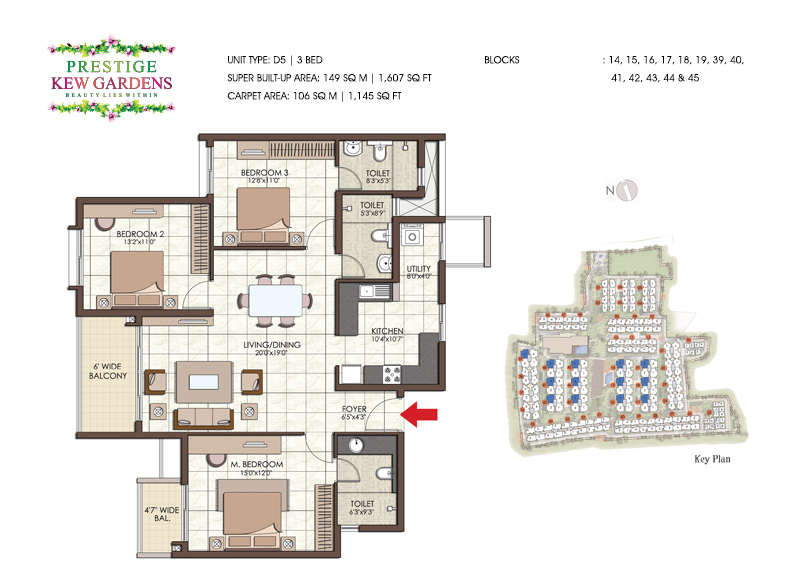 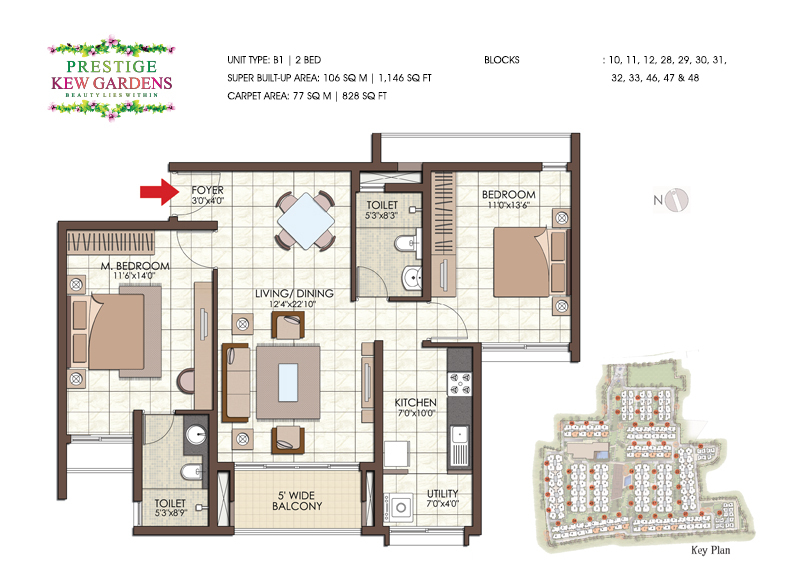 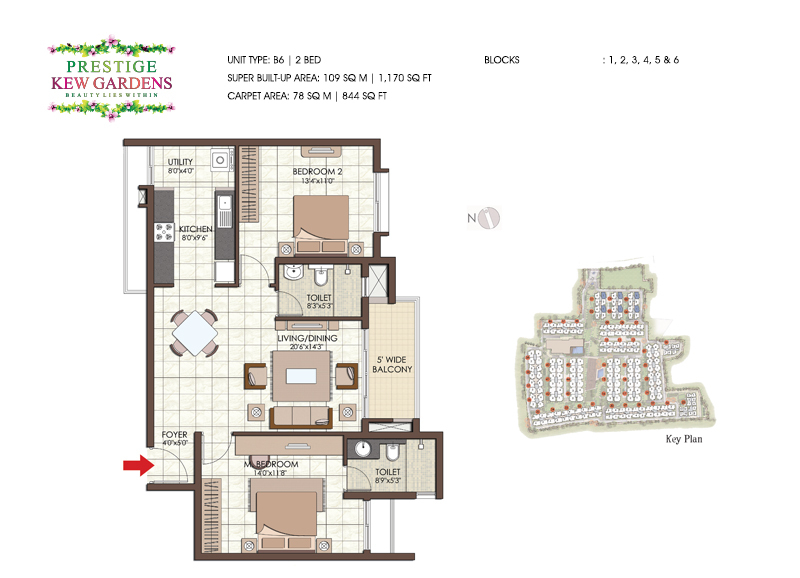 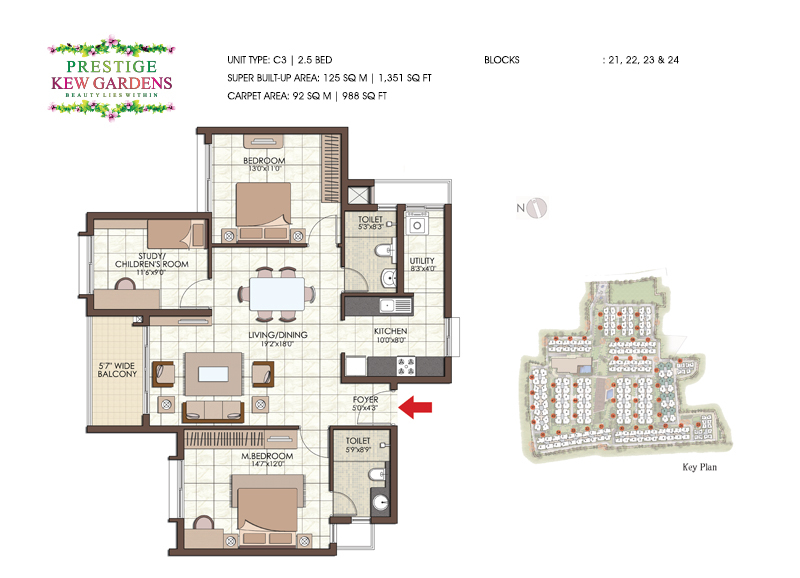 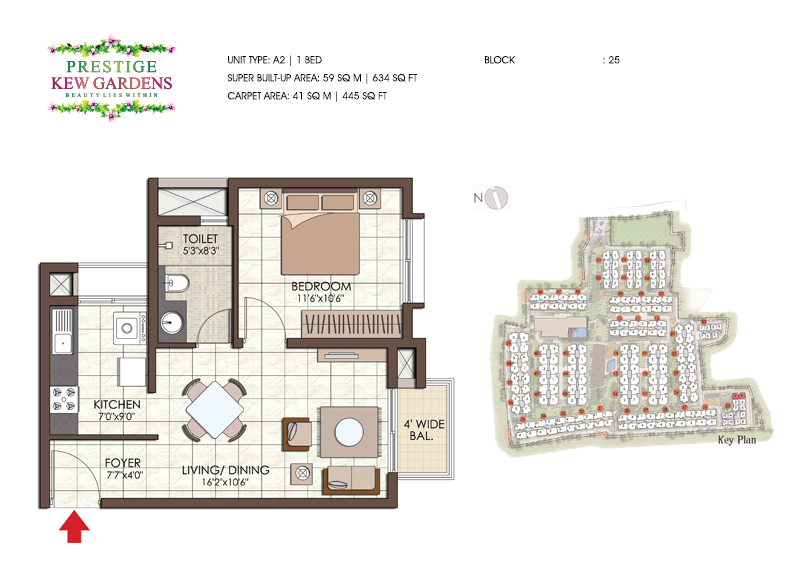 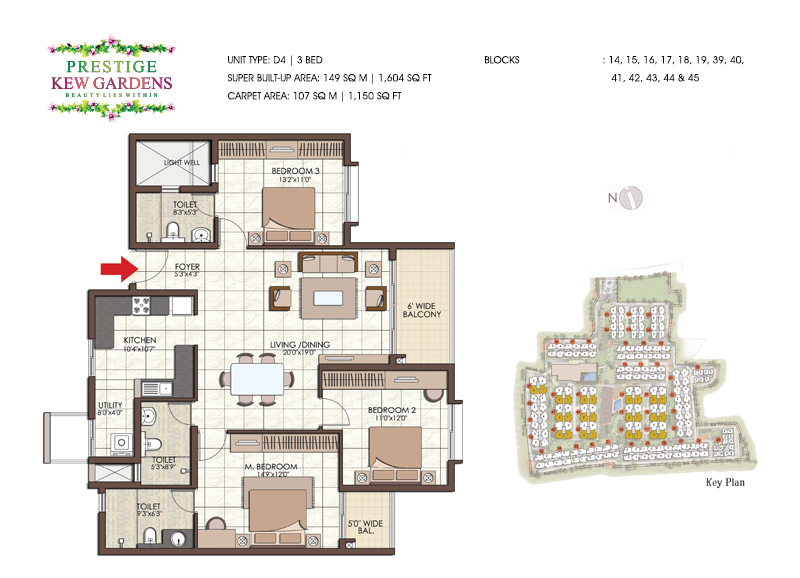 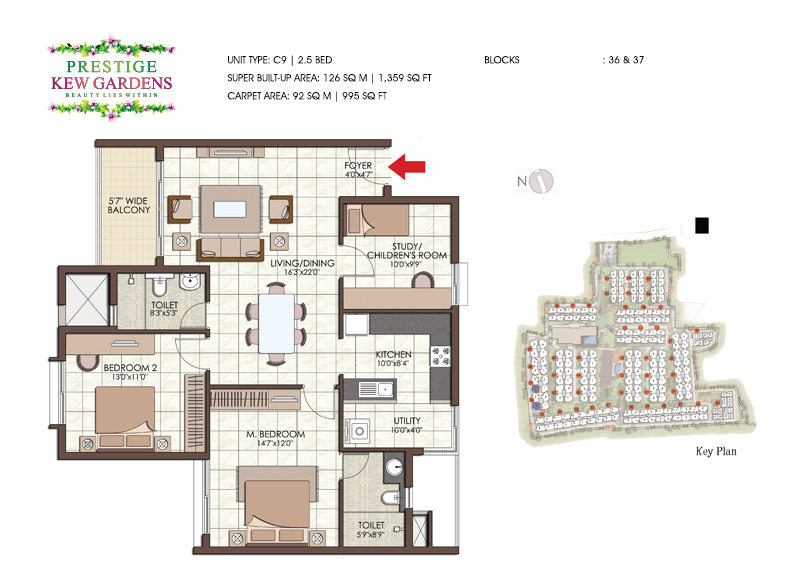 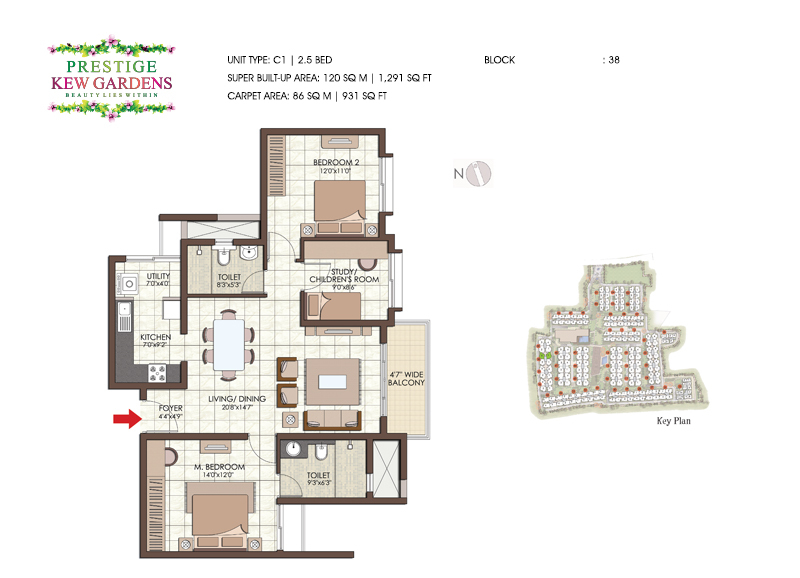 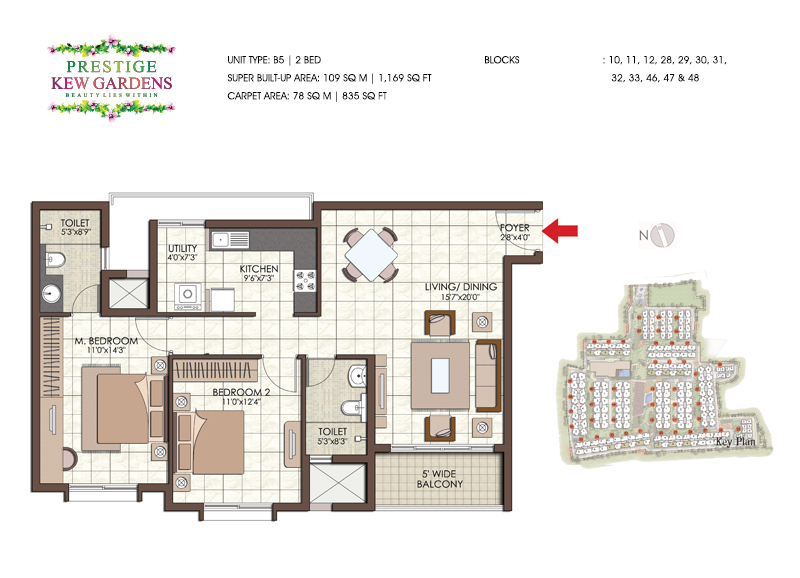 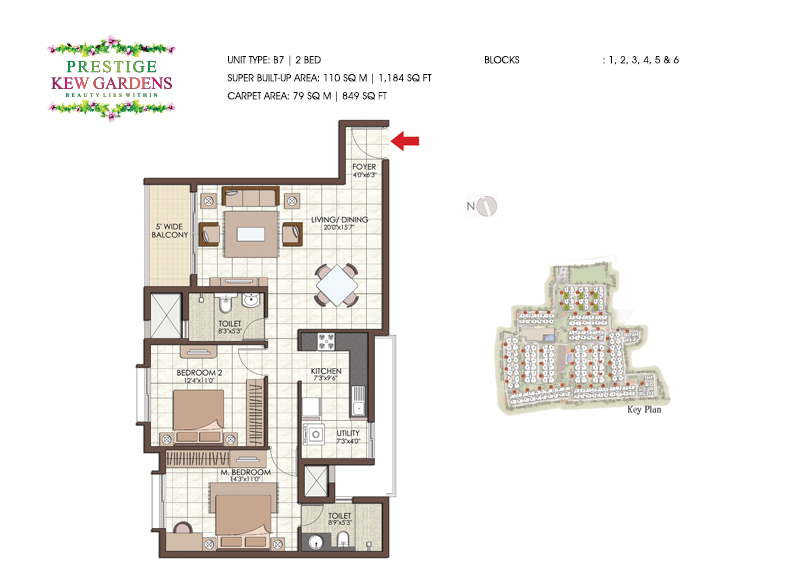 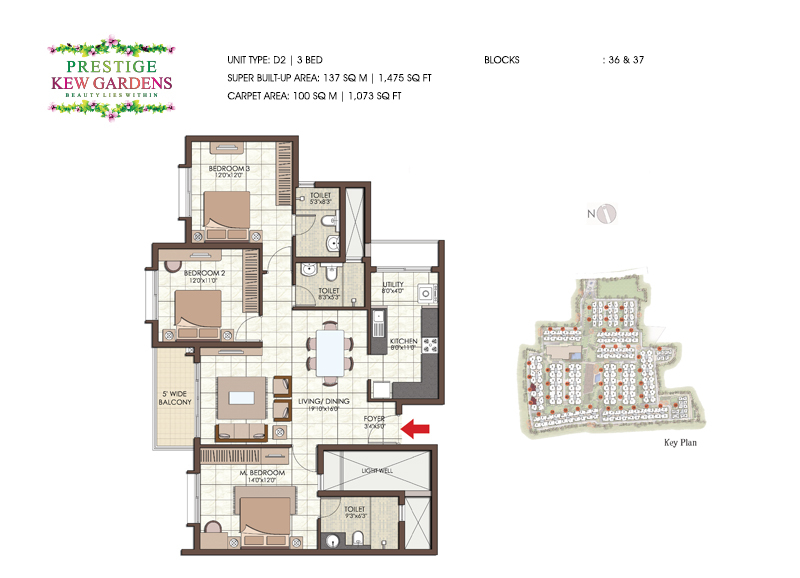 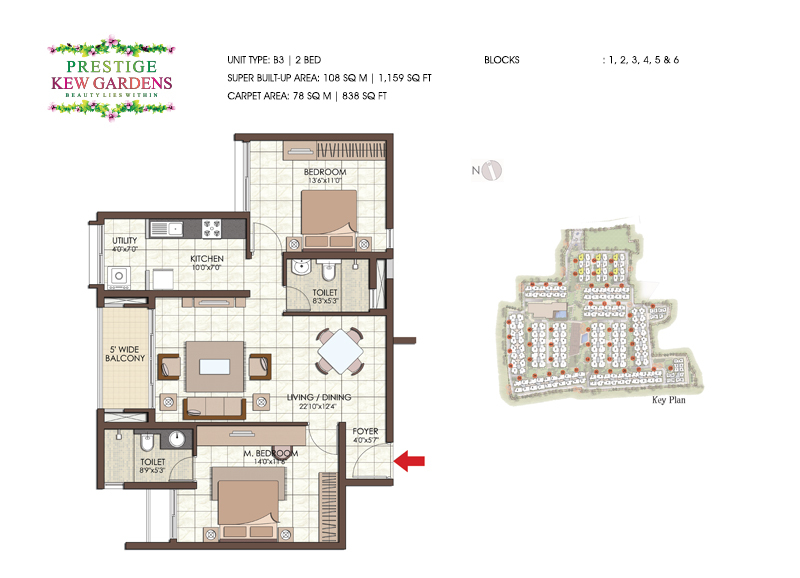 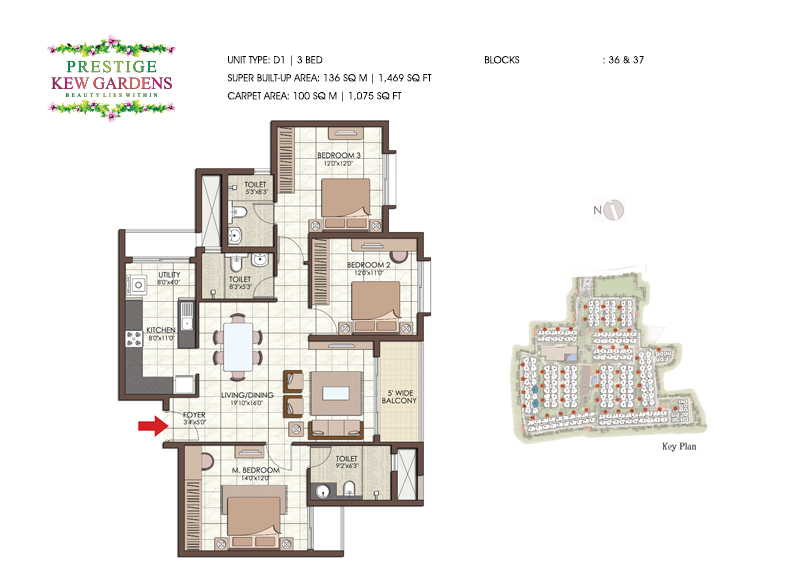 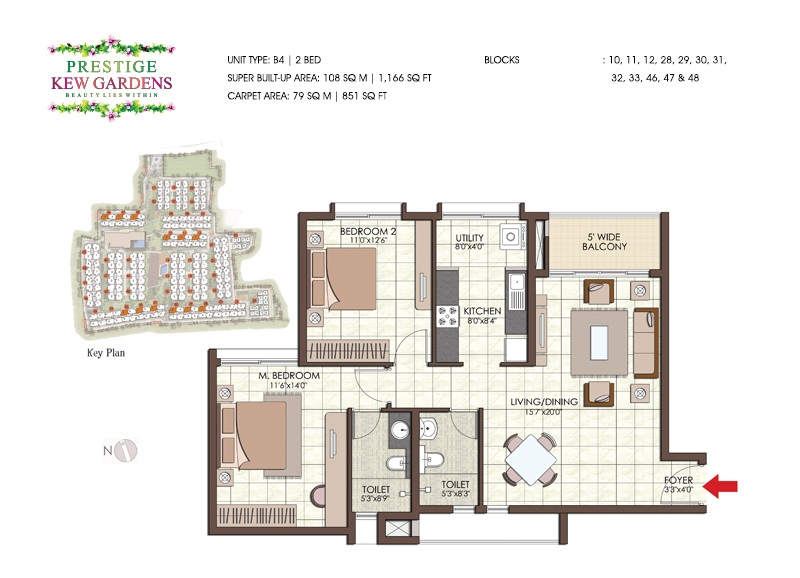 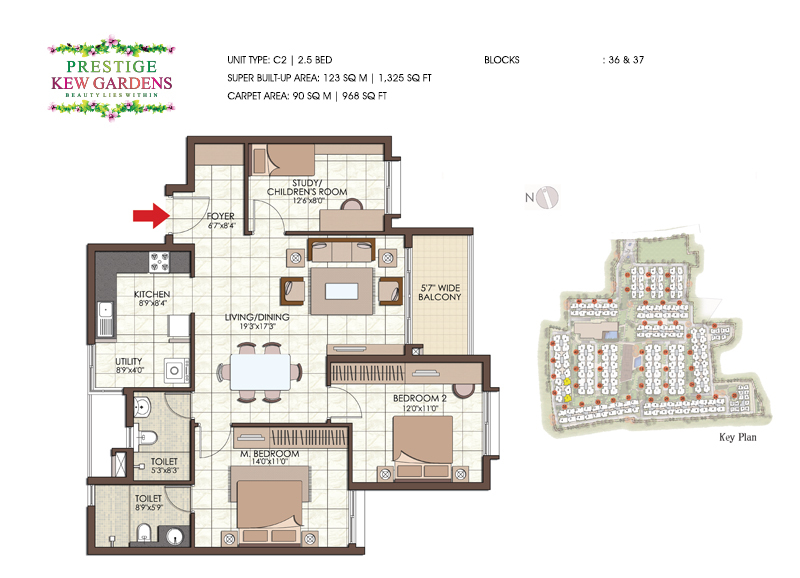 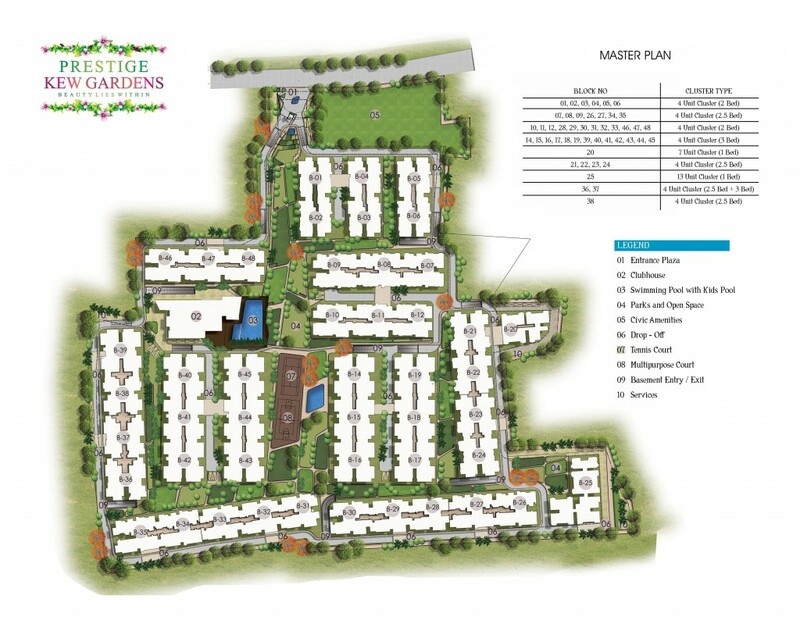 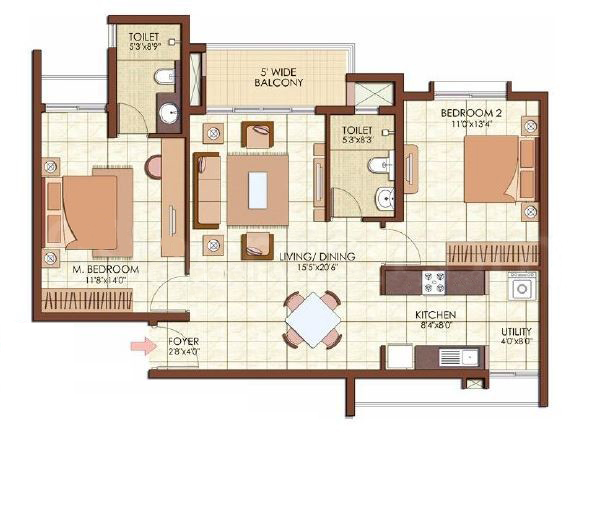 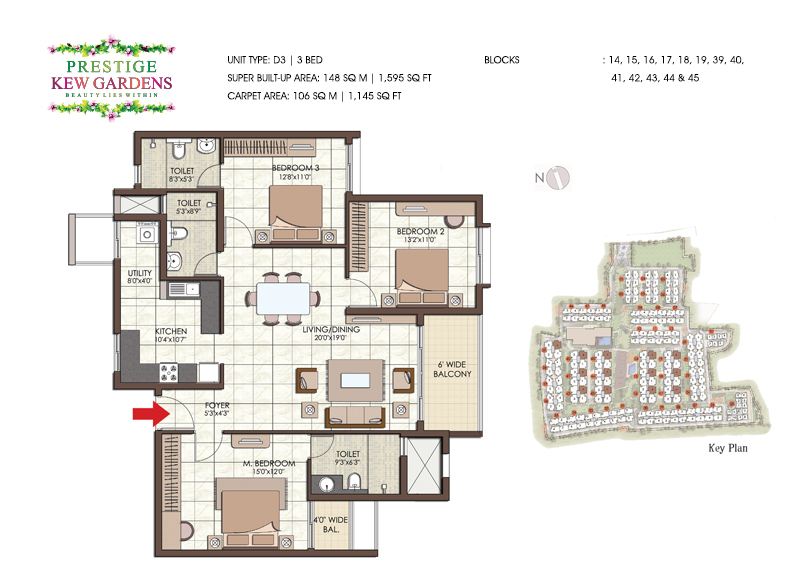 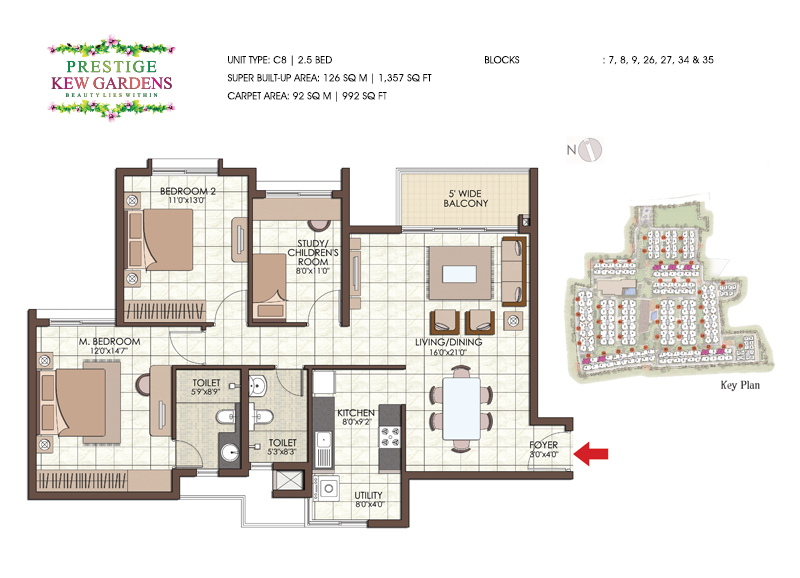 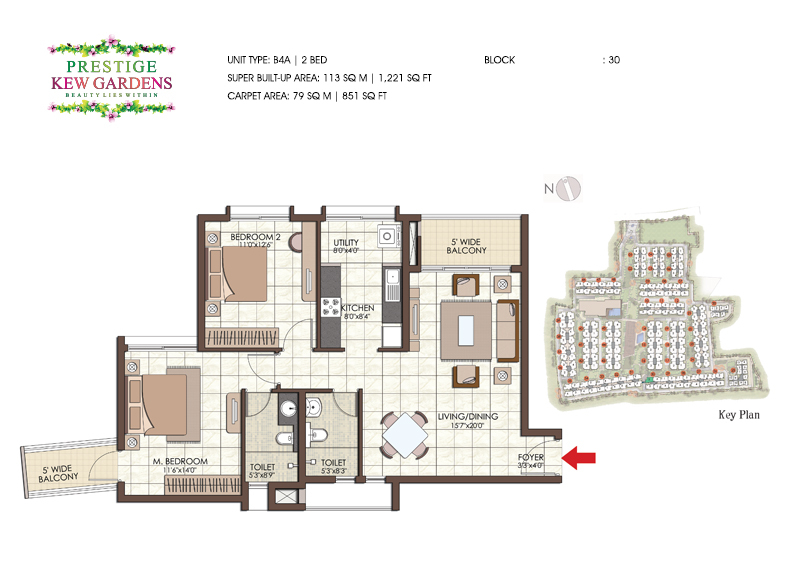 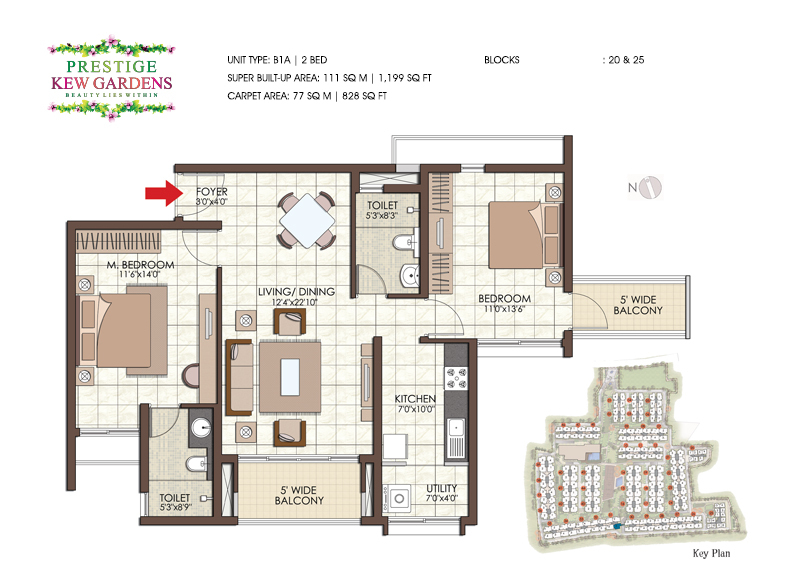 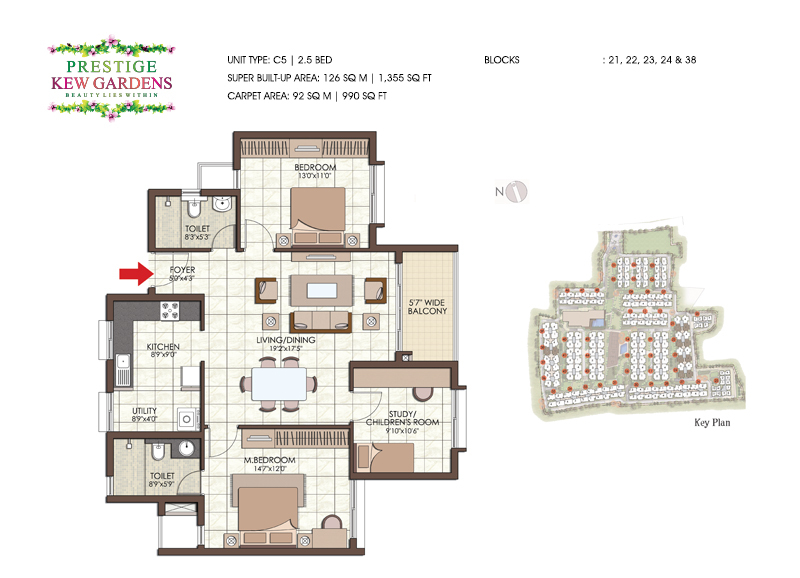 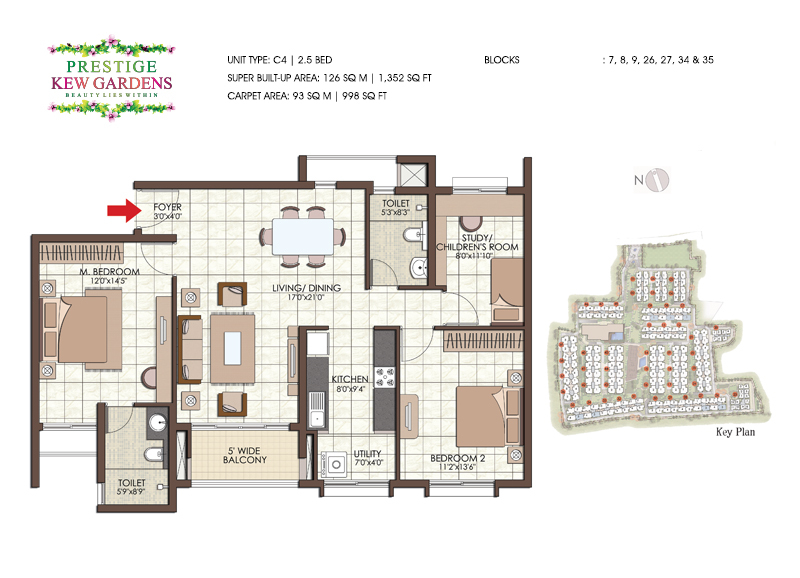 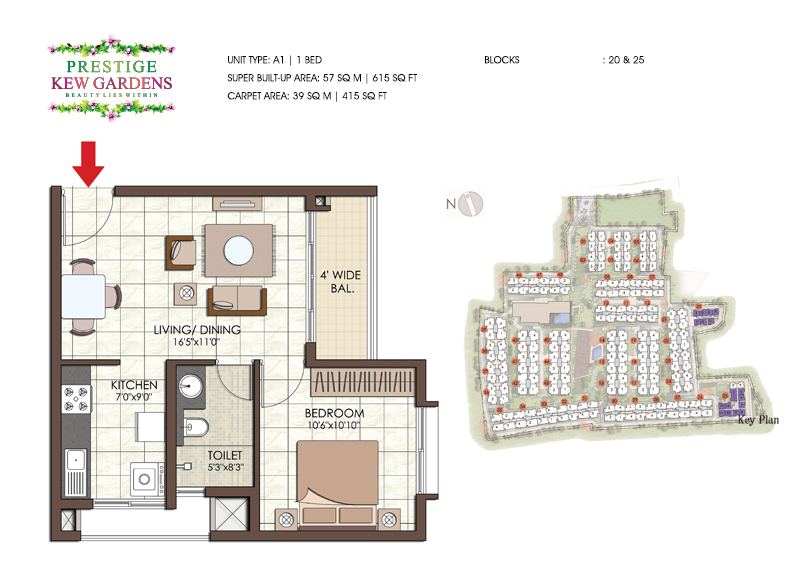 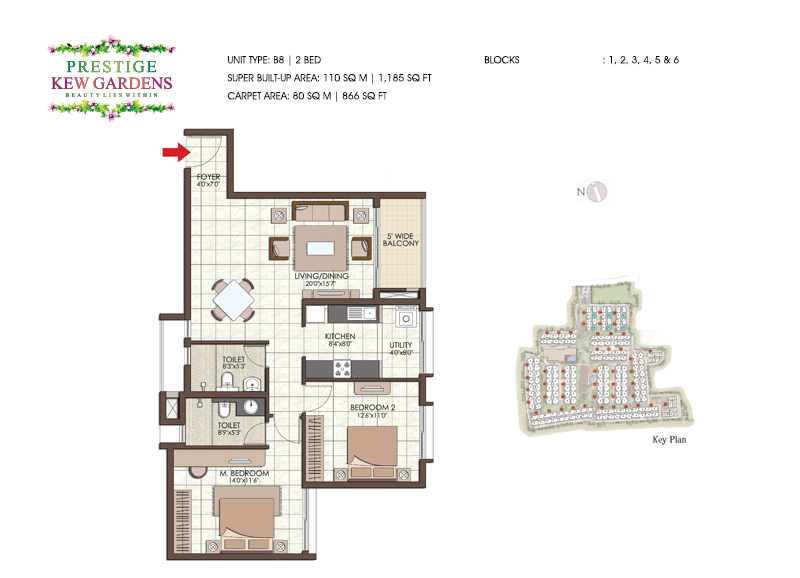 Featuring all the basic facilities, Prestige Kew Gardens ensures that homes provide the desired comfort. 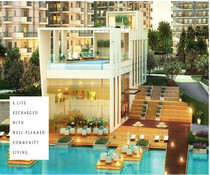 Prestige Group has planned this project in a manner that one live their life to the fullest in privacy and space. 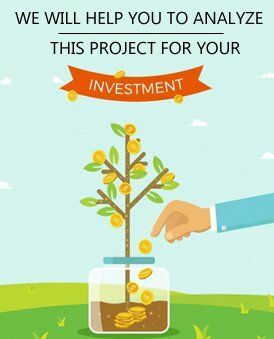 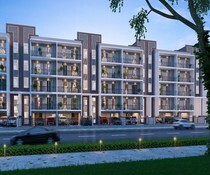 Developed by Prestige Group at Yemalur, Prestige Kew Gardens will surely fulfill your desires of living your life with your loved ones hassle free.